It doesn't take much digging into English idioms to recognize a pattern here: salt is valuable. As an essential mineral? Sure. As a time-honored method of food preservation? Yep. But most importantly? It makes your food tasty. I quote Michael Ruhlman in The Elements of Cooking, distilling a conversation with award-winning chef Thomas Keller: "It is true not just for cooks in professional kitchens, but for all cooks in all kitchens, everywhere: learning to salt food properly is the most important skill you can possess." It doesn't get any more definitive than that. 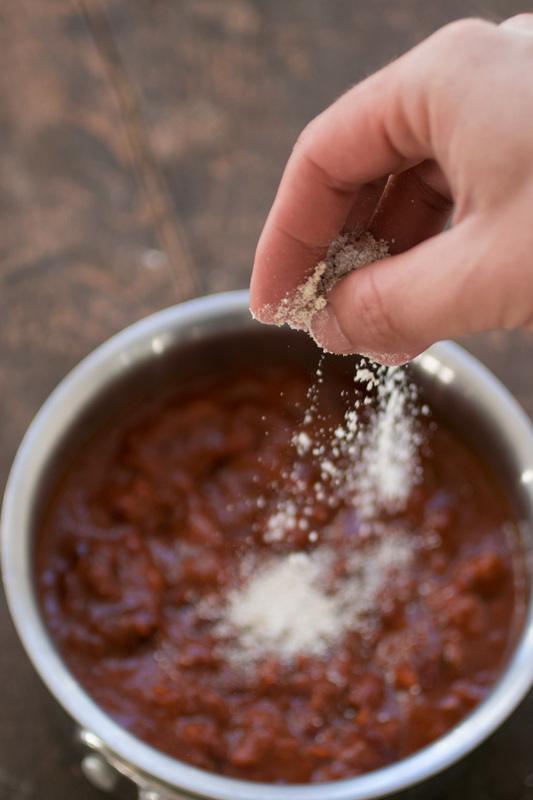 The pursuit of properly seasoned food calls for action beyond just salting at the table. See, in my home, salt shakers are mostly for 1) decoration and 2) the occasional ear of corn in July. The reason is that my wife and I salt our food while cooking it. We caution guests to taste their food before they reach for the shaker because if they try to season it at the table, it'll taste oversalted. 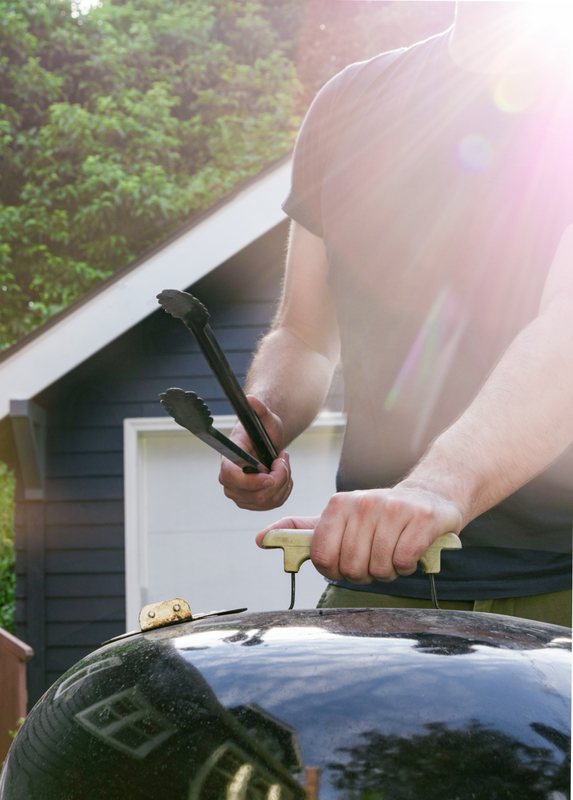 For most dedicated eaters, the summer means grilling. If you are not firing up some flames to roast some summer sweet corn or a blacken a hanger steak or (at least) a hot dog, you are missing out on one of the greatest joys of the season. There is so much potential and tradition in a simple kettle grill, a chimney full of carbonized wood, and the possibility of what to put on top. But in between the pork chops and burgers and corn cobs and zucchini, there's something else you should absolutely be putting on your grill: a wok. 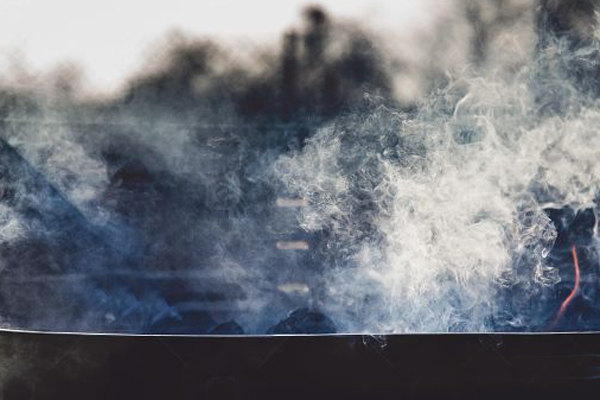 Among the true believers, there's a fair consensus that when it comes to grilling: charcoal simply tastes better than propane. No disrespect to the gas grill; it can turn out great results. 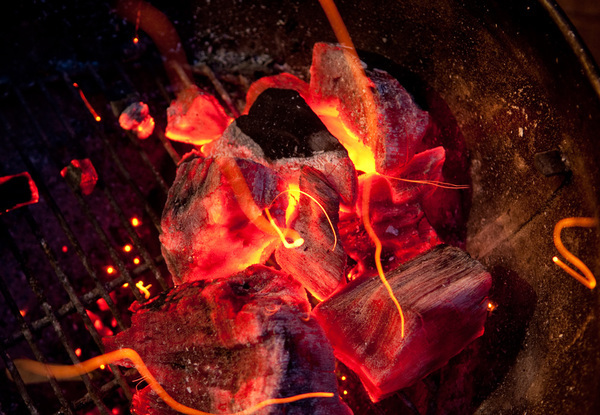 But when the true taste of summer is the priority, nothing can beat the smoky, open-flame flavor of food grilled over hardwood coals. Well, except for food cooked over an actual hardwood fire, with coals freshly made from whole logs that you just ember-ed down yourself. 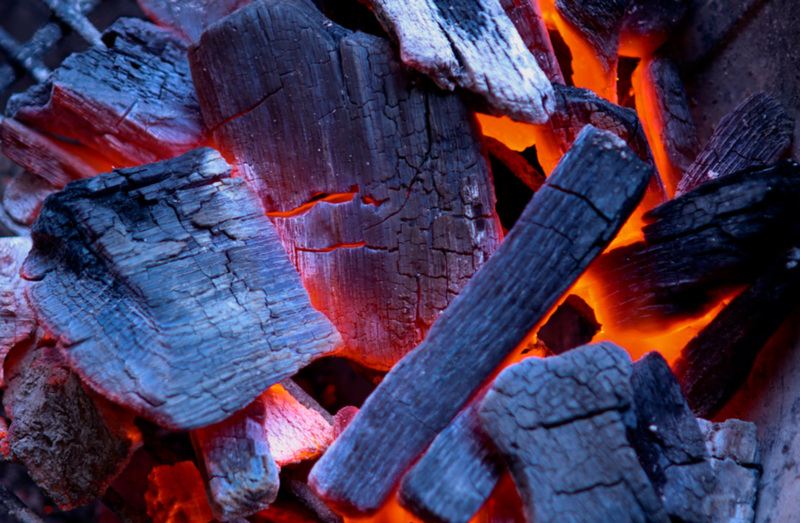 This is easy enough to do in a backyard firepit, or even in the same kettle grill you likely use with your charcoal. This great project keeps all the basic grilling supplies close at hand, but out of the weather when the fun is done. With a large preparation space and room for the essentials it’s a great upgrade for the outdoor chef. 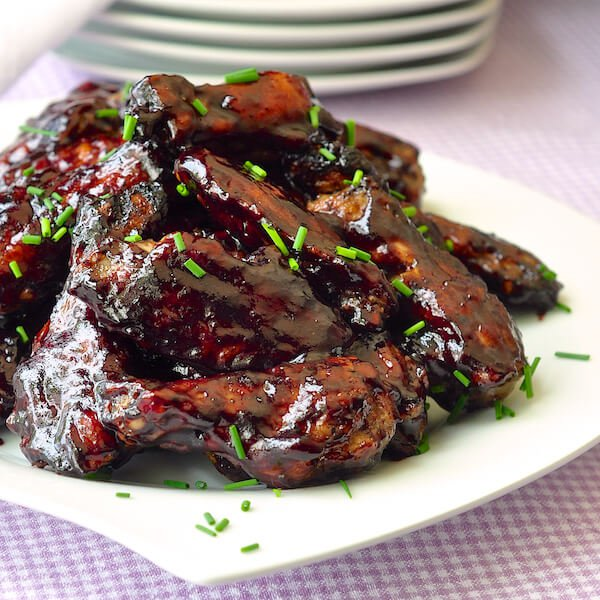 Making great tasting ribs is certainly a little more involved than grilling a great tasting steak or burger, but that doesn’t mean it has to be difficult. The concern for most people is that this is a task better left to professional pitmasters or your local paper-towel-on-the-table BBQ joint. So many of us are just afraid of messing it up. But here's the good news: you won't. 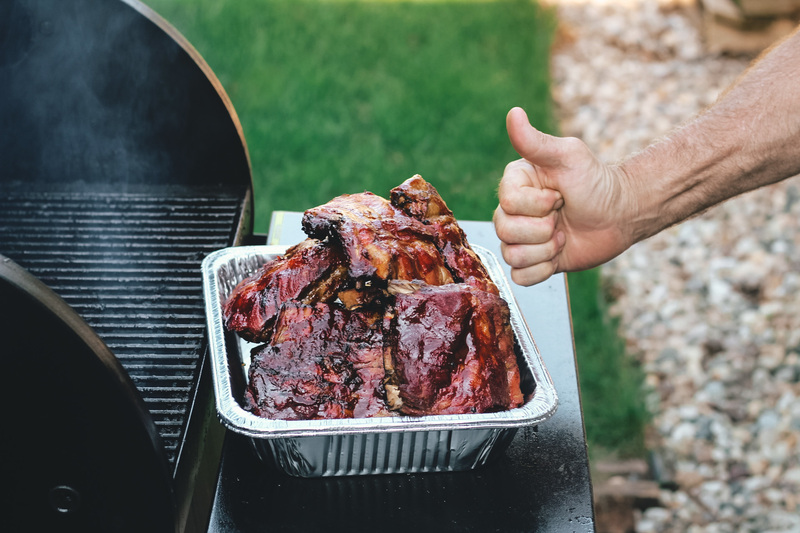 As long as you understand that ribs are a working muscle and become their best selves with the use of low and slow heat. You can do this with any grill. Literally - any. grill. You don't need a dedicated smoker, and you can even finish the project in your oven if you'd like. It's impossible not to love the grill, especially in summertime. 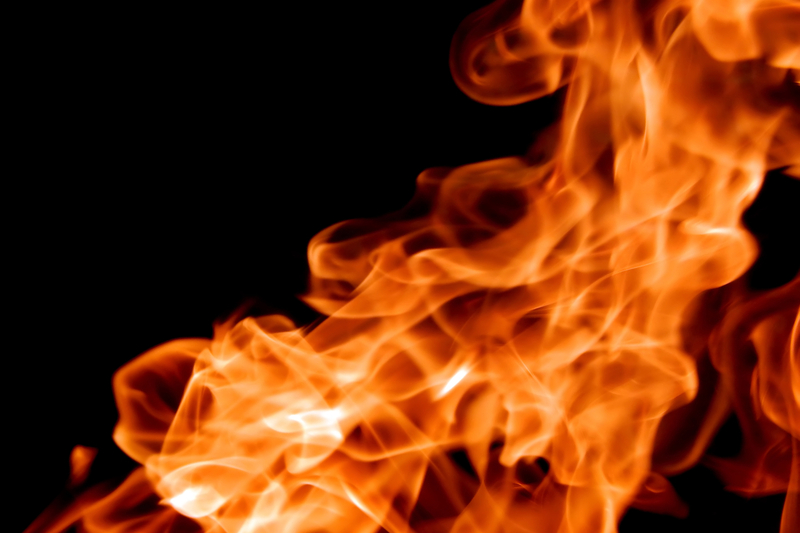 And at ManMade, there's enough of that love for grills of all kinds: gas grills, kamado cookers, offset cookers, vertical smokers, hibachis, and whatever else helps bring your food that flame kissed flavor. But for all-around versatility, our vote goes to the charcoal kettle grill. This design has remained basically unchanged for nearly seventy years, and it has stood the test of time as an affordable, adaptable, and portable way to make dinnertime that much more enjoyable. 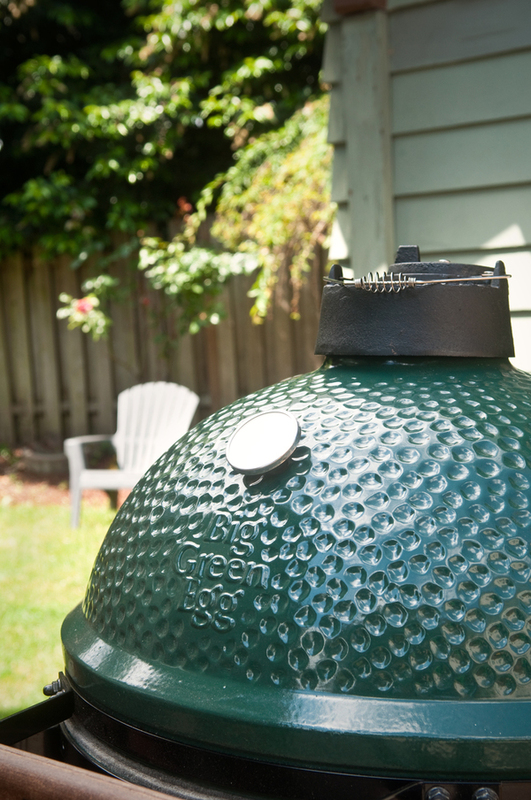 Kettle grills such as the ubiquitous Weber are, as much as a pair of Ray-Ban Wayfarers or the Eames Lounge, a classic. Father's Day is just a week away, and this year, we're throwing a big, manly bash to honor all the dads in our lives. Today we'll share all our ideas for the party, tomorrow we've got a HUGE giveaway for you, and next week, we'll share the pictures from our big celebration. 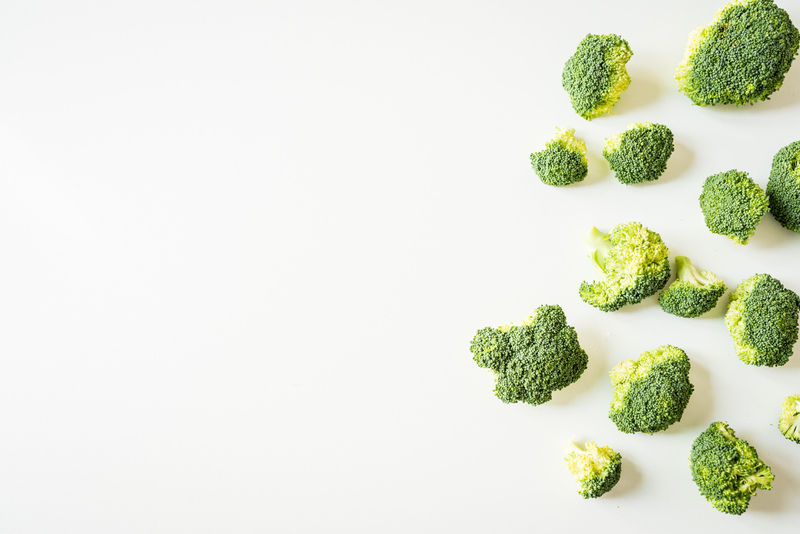 Click through to see what we're cooking up! Turning out perfectly grilled foods in your own backyard requires balancing two important variables: time and temperature. Too hot, and the food gets overly blackened and burnt before it's cooked through. Too short, and the surfaces don't have enough time to caramelize, brown, and develop that characteristic charred flavor that makes grilling worth the effort in the first place. 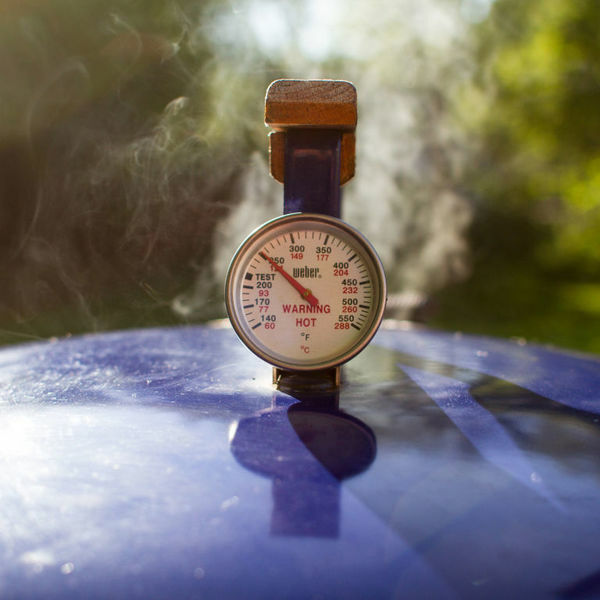 A solid grill thermometer can help, but here's the bad news: standard bi-metal dial thermometers, the kind present in almost all backyard grills and smokers, can be off by as much as 75° F in either direction. Which, if you're going for low and slow cooked flavors of barbecue, is enough to totally ruin your meal and your day. Here's how to fix it. The burger is usually thought of as summer fare — the progeny of some spatula-wielding self-appointed grill master. 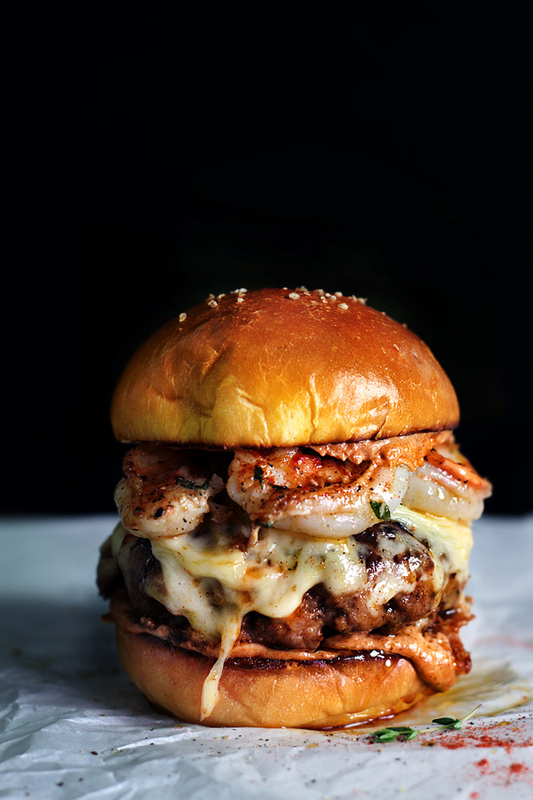 But true burger fans know that the very best are not cooked over grill grates, but on screaming hot solid surfaces, where the rendering fat and juices stay near the patty, creating not only a crispy exterior, but the deep, caramelized, confit-like richness that defines the flavor of a great burger. Which means, of course, that burgers are actually year-round food, and armed with a heavy cast iron skillet or griddle, a great way to spend an dark, cold evening stuck inside. If we're gonna have January, than let us always have burgers. Editor's note: From time to time, we like to feature the voices of ManMade readers on the site. We love hearing what you're up to, what you're making, and how you stay creative. 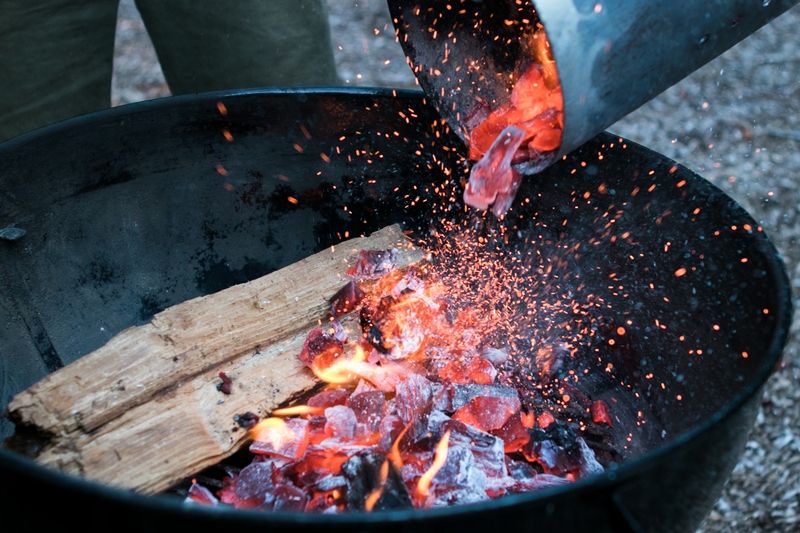 When ManMade reader Scott Huntington wrote in to share how he hadn't fired up his grill once for the entire summer and it revolutionized his cooking, I asked him to share his experience. My life changed forever this summer. It was the summer I didn’t grill a single time. It was also the summer I made the best meats I’ve ever had, all because of a simple backyard ssmoker. It took my cooking level from “yeah I’ll eat that” to “I need to share this with the world.” And it couldn’t be easier. 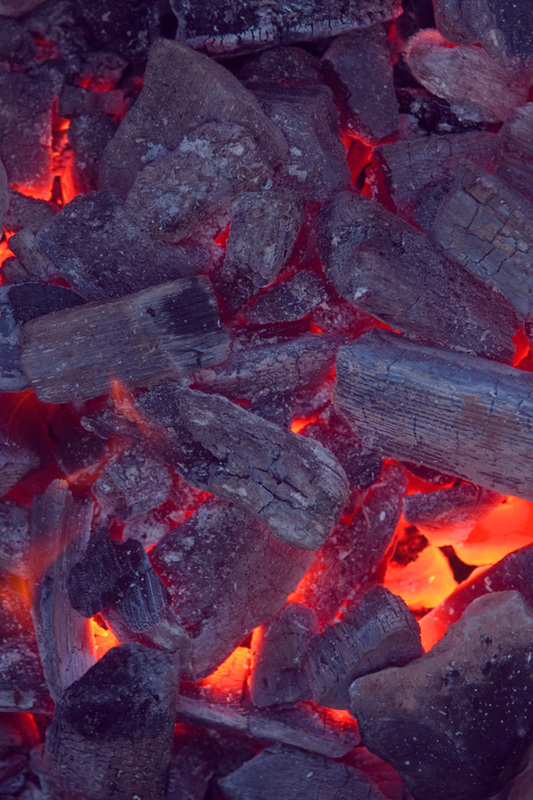 During summer, it's my goal to bust out the charcoal and chimney starter as much as possible. Call it a masculine stereotype if you must, but I never miss an opportunity to take advantage of extended daylight to cook dinner outside. It avoids heating up the house with the oven, and, of course, makes everything taste amazing. In wintertime, I'll gladly take a complicated cocktail. Something made with rich spirits, amber brown from barrel aging, made more tasty with fortified syrups, flavorful modifiers, and just-so preparation. These drinks are imbibe-abble equivalent of a long simmered soup or stew, designed to make you feel warm inside when the weather is not. But summer is a whole different beast. 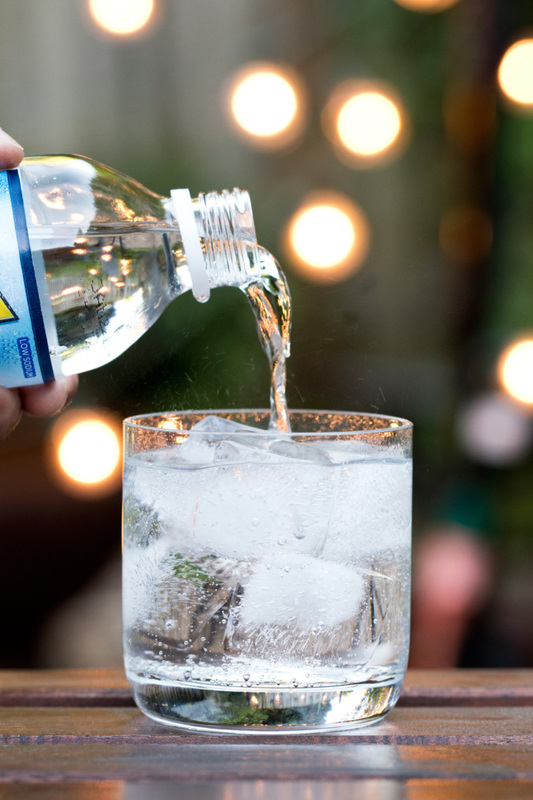 It's already warm — too warm — and your drink's job is to cool you down while keeping everything easygoing. 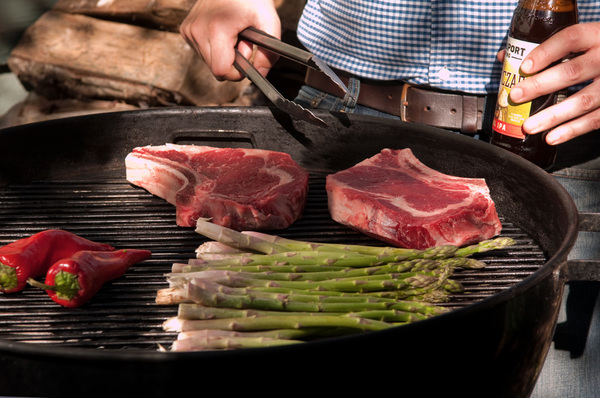 You need something that works while standing next to the grill, or for sipping on the deck with your feet up. Looking for something beyond burgers and dogs to toss over the coals and infuse with the flavors of summer? 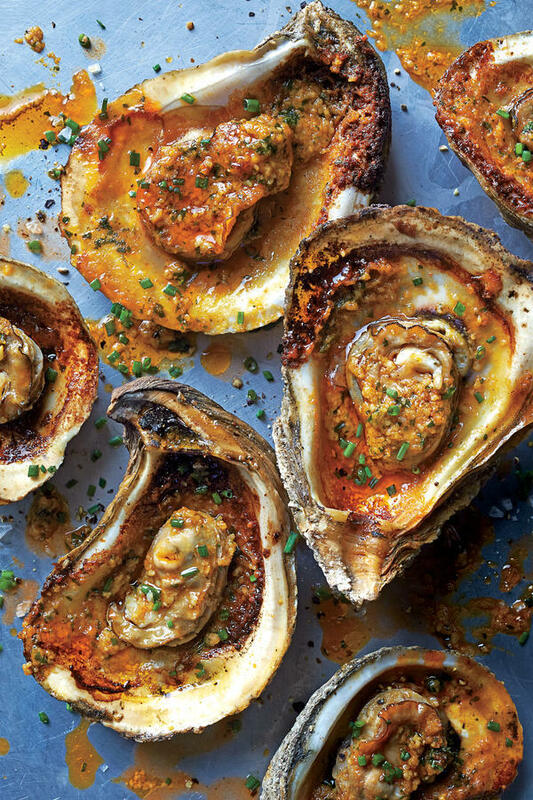 How about grilling up some seriously tasty oysters? It's easier than you think. Charcoal. It's signature smokey flavor makes summer smell like...well, summer. But have you ever wondered how its made? Guess what. It's pretty straightforward, and with just a few ingredients you can make your own. Take a look. With grilling season in full force, I thought it was time to expand a bit from my well-used staple tomato/vinegar/brown-sugar BBQ sauce. With a list like this, there's no reason to be grilling with a store-bought sauce. Most will take about an hour total to make, and it will last for a few weeks in the refrigerator. Finding a comfortable outdoor chair is a pain, so why not make one you'll love? 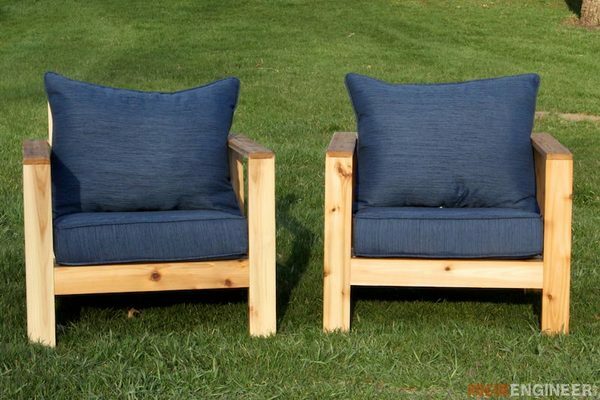 Here are two chairs you can make this weekend.